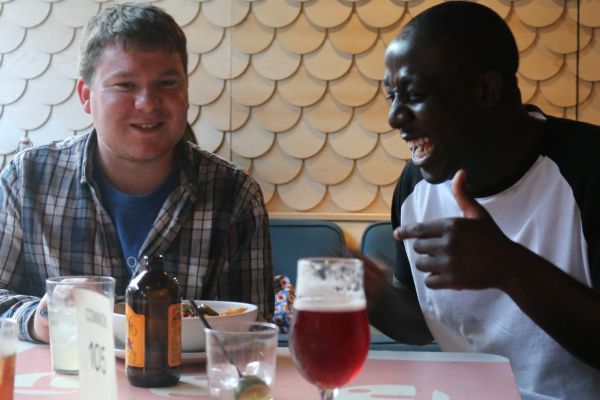 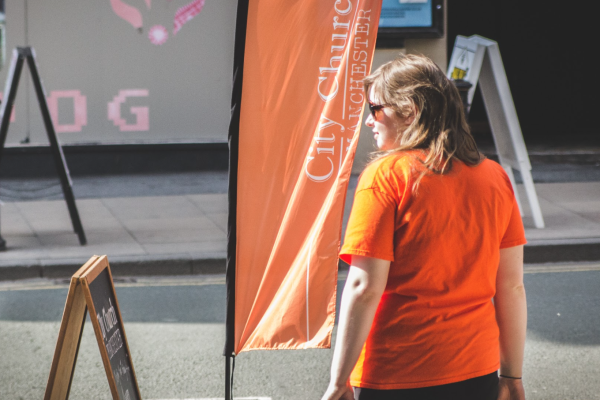 City Church Manchester | City Church Manchester is your local church in the city. 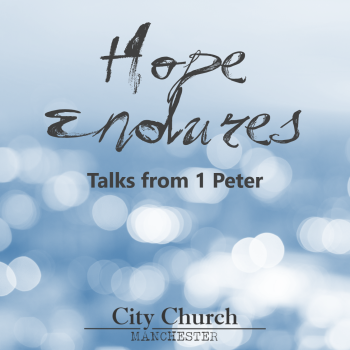 "Inviting everyone to enjoy Christ for the glory of God"
Who are we and what do we believe? 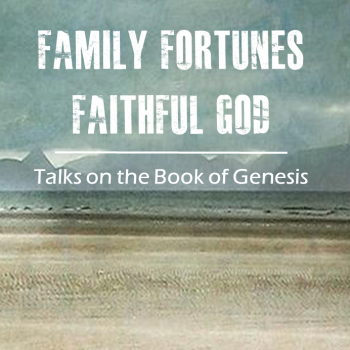 Subscribe to our regular news update with details of our specific prayer requests. 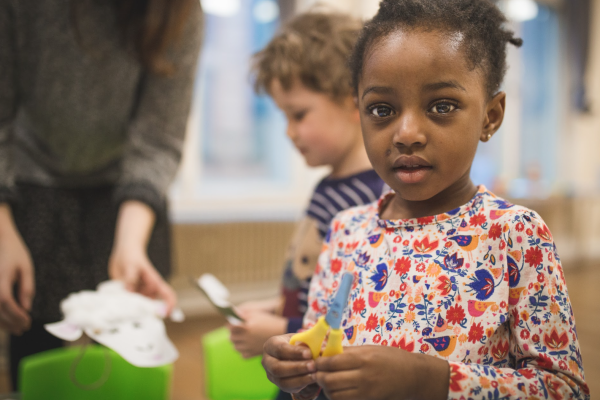 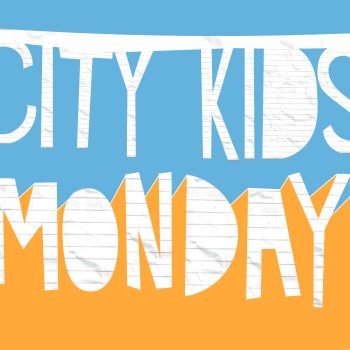 City Kids Mondays is our weekly after-school club for Years 1-6, featuring crafts, games, and the Bible.